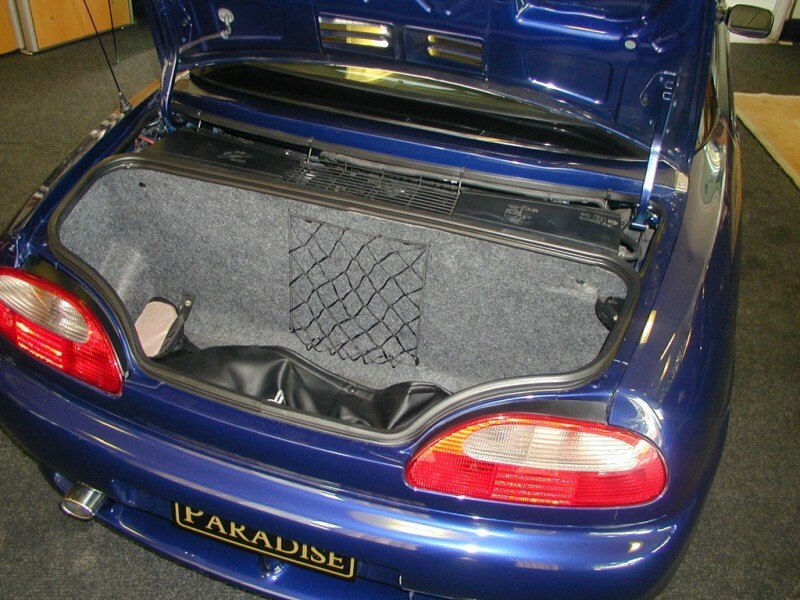 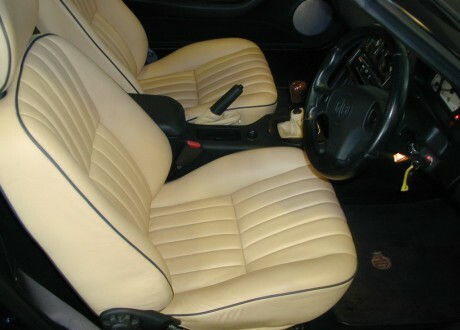 MGF – VVC – Like New. 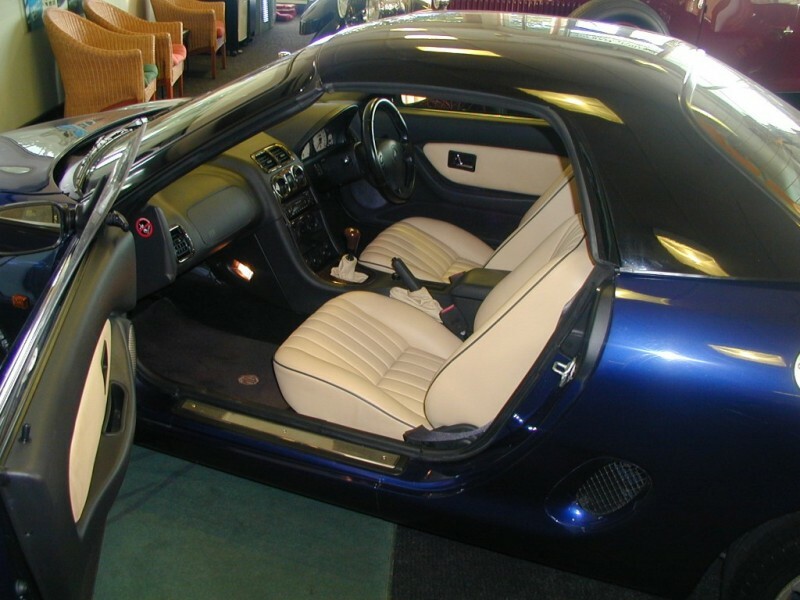 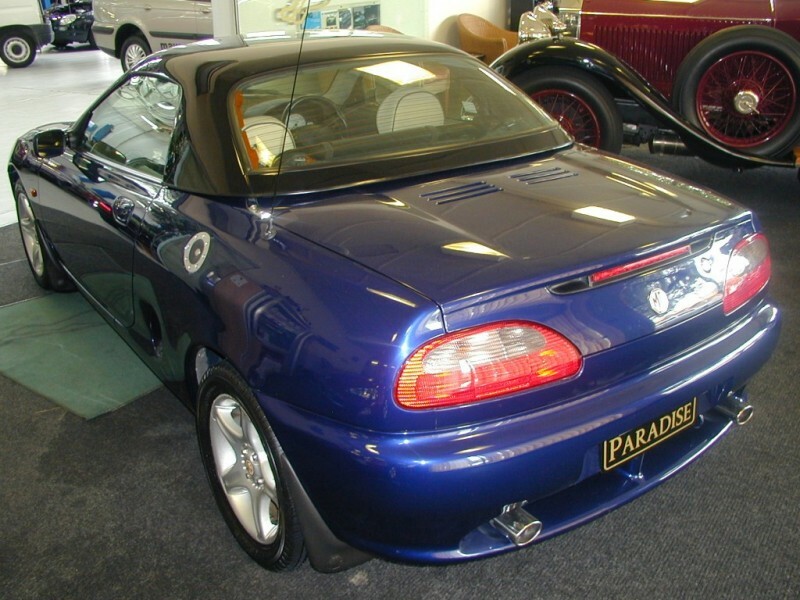 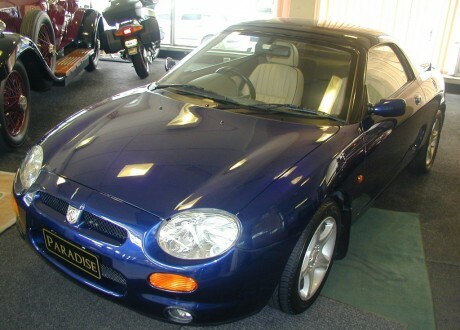 Here is the best MGF we have offered as a pre-owned car – Metallic Blue with Champagne Leather. 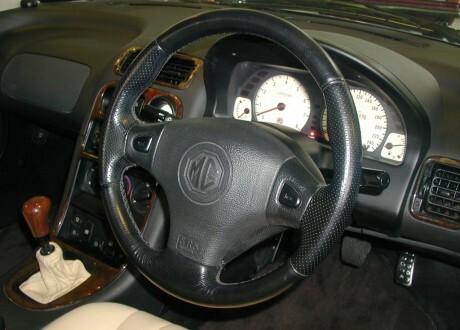 50,000kms only. One Lady Owner. 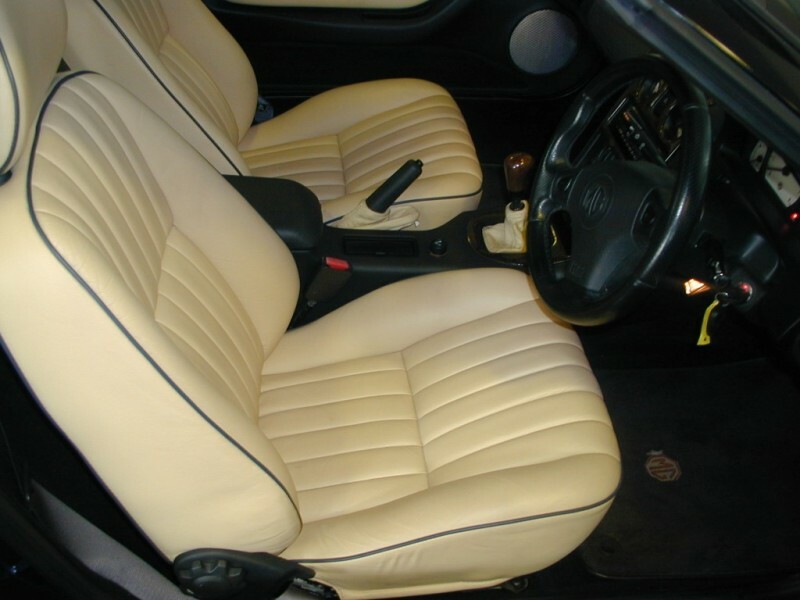 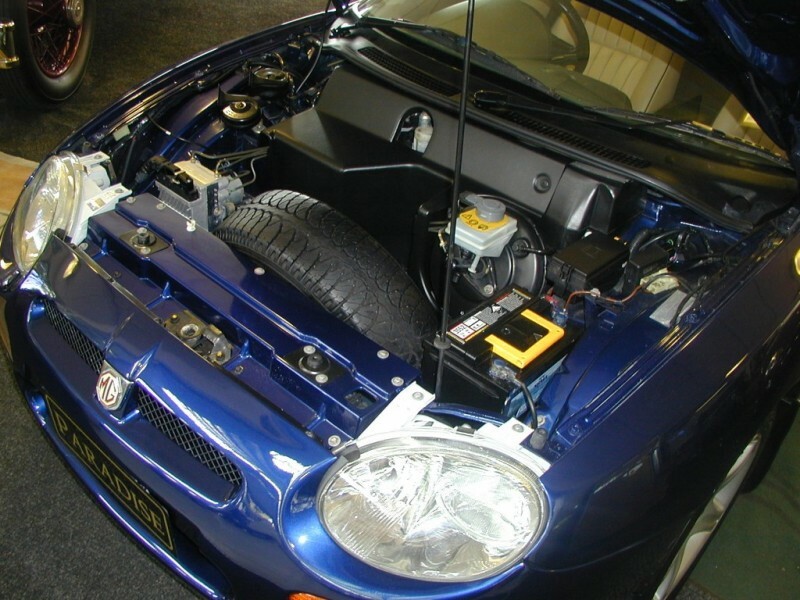 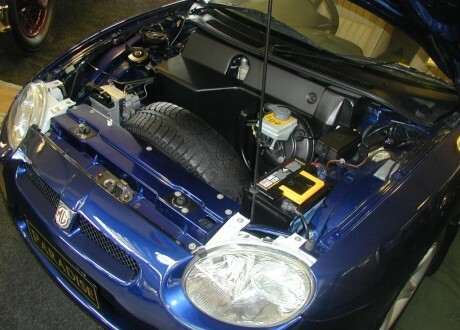 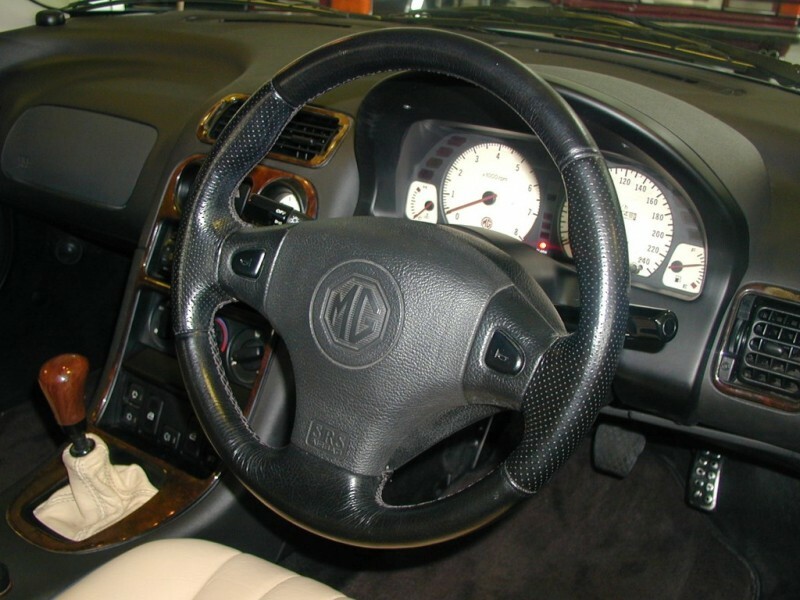 This car has also benefitted from a full Engine refurbishment from our Company.